Our Mr. Rooter AdvantagePlan™ customers will always be given priority when emergencies arise. As a Mr. Rooter AdvantagePlan™ customer, you will enjoy a special discount from standard pricing, clearly indicated in our Menu Pricing Guide. As a loyalty reward to our Mr. Rooter AdvantagePlan™ customers, we send out specials from time to time providing even greater savings and convenience. 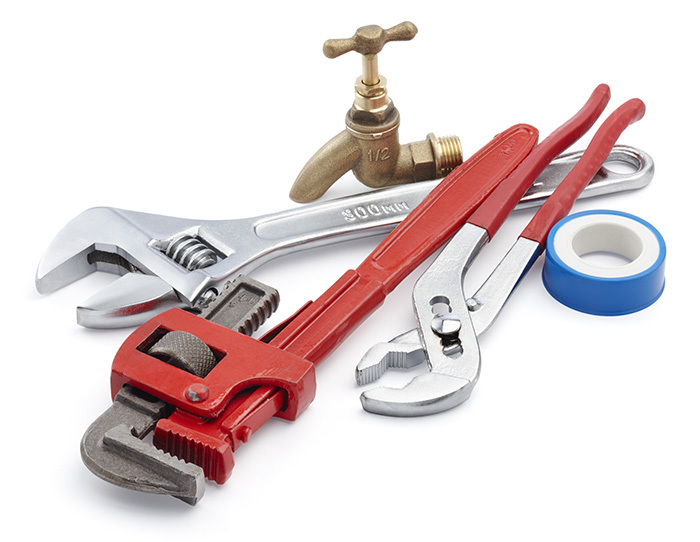 For our Mr. Rooter AdvantagePlan™ customers, we maintain records of what we find in our inspection of your plumbing system, which helps you to have greater peace of mind as we diagnose solutions to your plumbing problems. Your Mr. Rooter AdvantagePlan™ agreement is transferable to new owners when you are ready to sell. Merely notify us of the name of the new owners. Customers owning additional properties enjoy Mr. Rooter AdvantagePlan™ coverage over all listed sites.